Facebook has announced that it has identified a coordinated political influence campaign ahead of November’s midterm elections. They have taken down recently discovered fake accounts on Facebook and on Instagram. 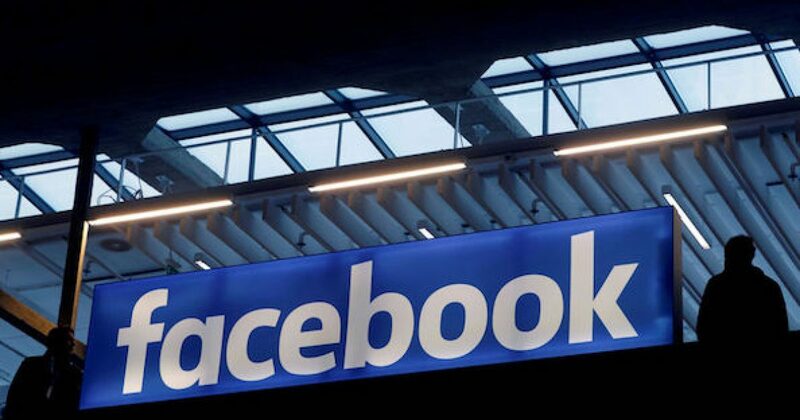 In total there were eight Facebook pages, 17 Facebook profiles, and seven Instagram accounts which were created between March 2017 and May 2018 and first discovered two weeks ago. According to Facebook, they have not identified who, or what country is behind the effort. Whoever is behind the bogus accounts have done a much better job at covering up their trail than the Russians who tried to tamper with the 2016 election. Despite the fact that the perpetrators are unknown, many congressional Democrats are using it as a way to trash the POTUS and are speculating that it’s Russia once again. 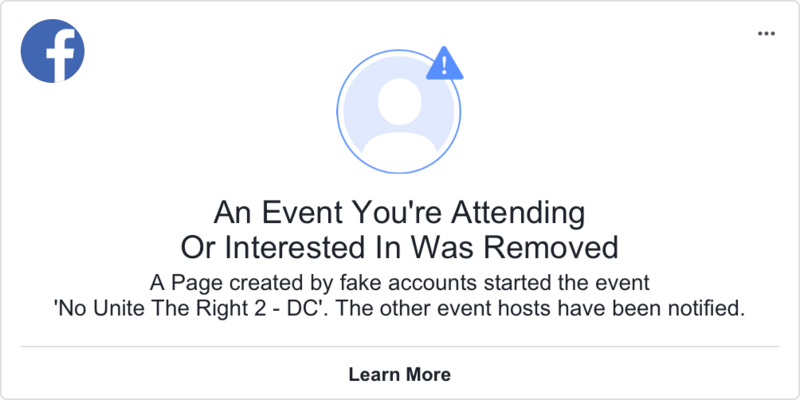 Truth is Facebook did not explicitly say that the effort was aimed to manipulate the midterm elections in November, but the timing of the bogus activity seems to be aimed at such an attempt. It’s clear that whoever set up these accounts went to much greater lengths to obscure their true identities than the Russian-based Internet Research Agency (IRA) has in the past [the 2016 election] We believe this could be partly due to changes we’ve made over the last year to make this kind of abuse much harder. But security is not something that’s ever done. We face determined, well-funded adversaries who will never give up and are constantly changing tactics. It’s an arms race and we need to constantly improve too. It’s why we’re investing heavily in more people and better technology to prevent bad actors misusing Facebook — as well as working much more closely with law enforcement and other tech companies to better understand the threats we face. In total, more than 290,000 accounts followed at least one of these Pages, the earliest of which was created in March 2017. The latest was created in May 2018 [just to put that into perspective, the page of a site such as Hot Air has 804,000 followers, another site Eagle Rising has 685,000 followers on its Facebook page. There were more than 9,500 organic posts created by these accounts on Facebook and one piece of content on Instagram. Per the NY Times, more coordinated left-wing activity was detected around #AbolishICE, a campaign on social media that seeks to end the Immigration and Customs Enforcement agency, according to two people briefed on the findings. Perhaps the bogus activity was trying to fan the flames of this effort to make the Democrats look bad, or maybe they were looking to put the U.S. in danger with open borders. 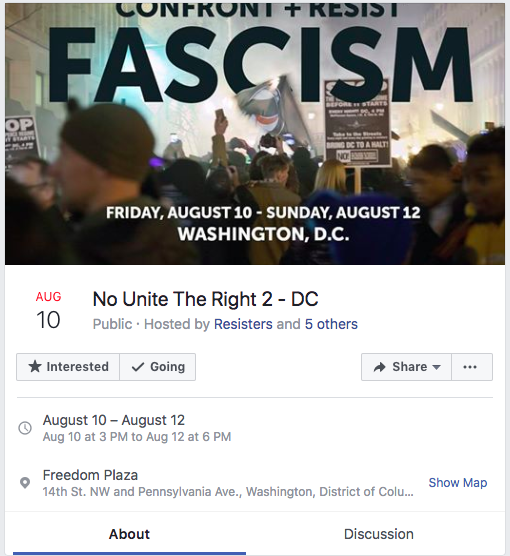 Facebook has not been able to link these bogus accounts to Russia, but they have been able to connect some of these accounts to the fake accounts used in 2016. And we’ve found evidence of some connections between these accounts and IRA accounts we disabled last year, which is covered below. But there are differences, too. For example, while IP addresses are easy to spoof, the IRA accounts we disabled last year sometimes used Russian IP addresses. We haven’t seen those here. Christopher Krebs, a Department of Homeland Security cybersecurity official, said Tuesday that DHS has already been in contact with Facebook. “We’ve been clear across the administration that even though we’re not seeing this sort of activity directed at elections specifically, we continue to see Russian information operations directed at undermining American democracy,” he said. The good news is that Facebook nipped this in the bud. Expect more to come out about the fake Facebook accounts, and expect it to be covered right here at Lidblog.